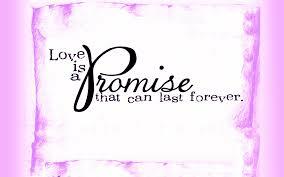 The Day of love,The Day of Propose to Love.The day of which propose to love. If you have any problem,I will always with you and would never leave you alone. Any Matter ,I will always care and keep you happy. I will always be honest and loyal to you. After every fight will accept that the mistake was mine and not yours. Will always reach on time just to spend my day with you. We Don't separate any how and any Matter. I will always treat you like an angle and never ever break your heart. Will always respect your family. We will manage any problem . 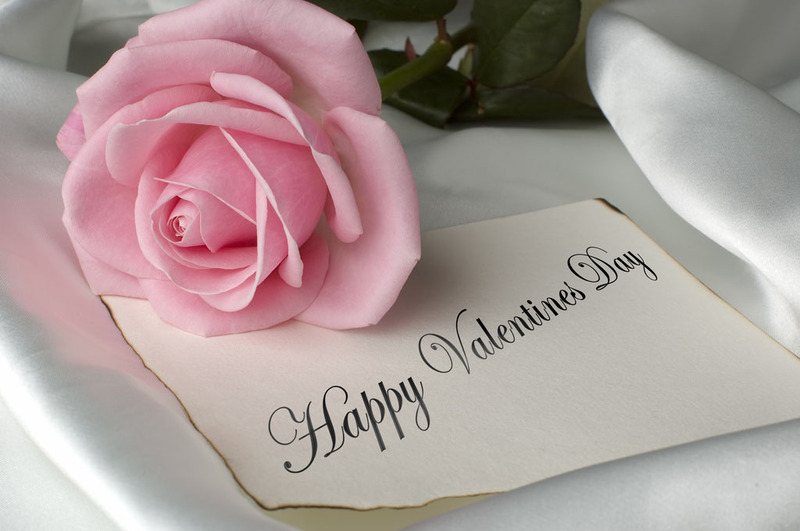 The day is usually observed on the fifth day Valentine's week, Couples Make Promises During Valentine's Week. 1: Whenever you have any problem, I will always be there for you and would never leave you alone. 2 : No matter what, I will always care and keep you happy. 3 : I will always be honest and loyal to you. 4 : I will love you more with each passing day. 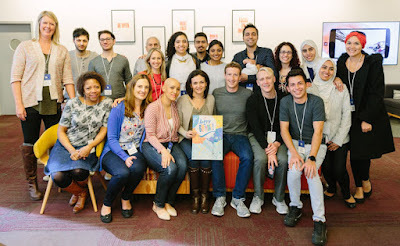 February 4, Facebook’s 12th birthday.Facebook Said," Each year we recognize this day as Friends Day and invite the world to celebrate and reflect on the importance of connecting. When people connect, powerful things happen and lives are changed. We see this on Facebook every day, whether it’s an exchange with an old friend that brings a smile to your face or a new connection that changes your life path, or even the world. Delhi government on December 3, 2015 approved a 400 per cent hike in their salary. Delhi MLAs accepted the recommendation which was made by an independent committee. The proposed payout was of Rs 2.35 lakh to each MLA against the current Rs 88,000. BJP MLAs revolted the idea of increment saying that it wasn't the right time to take an increment. Vijender Gupta said, "We will abstain from voting for this bill because we do not think this is the right time for it. Even if you have to introduce it, the increment needs to lowered." The bill for the increment was introduced and passed on Thursday. The amount in the bill included the total salary and other allowances.